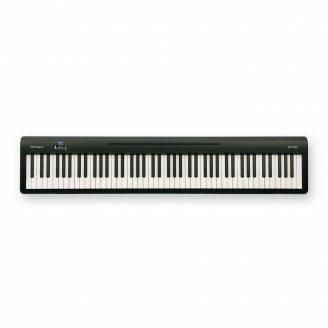 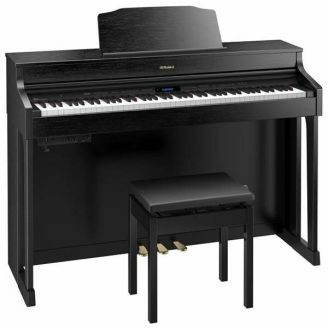 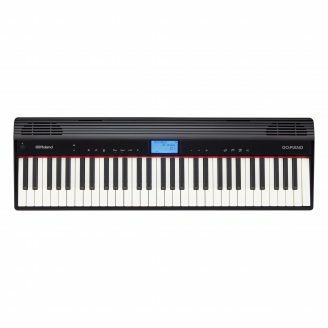 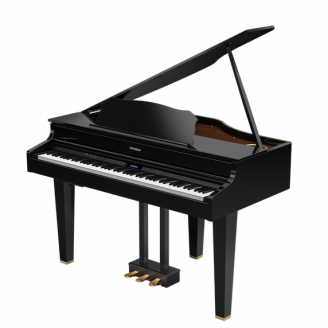 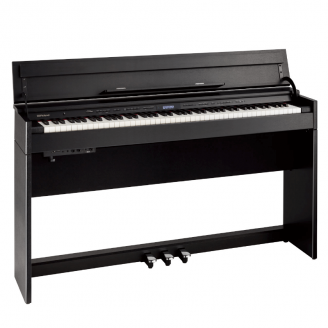 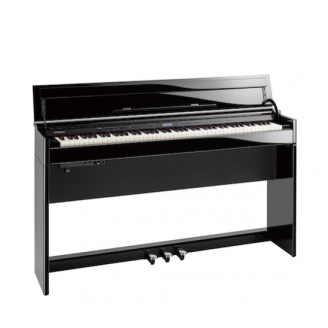 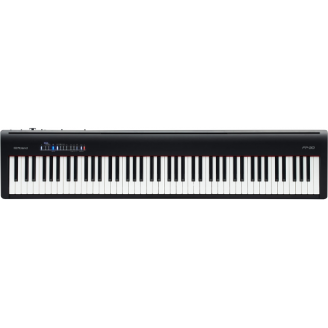 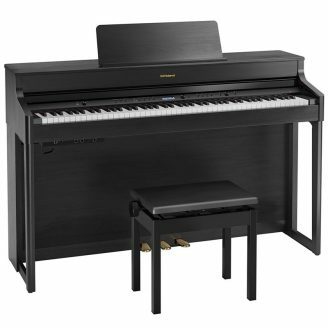 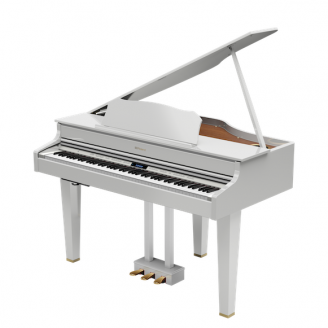 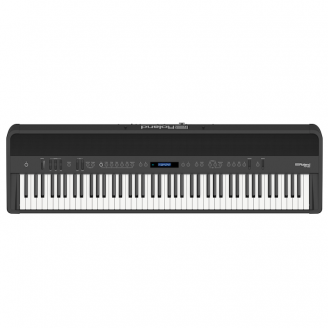 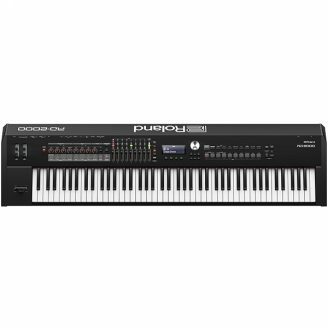 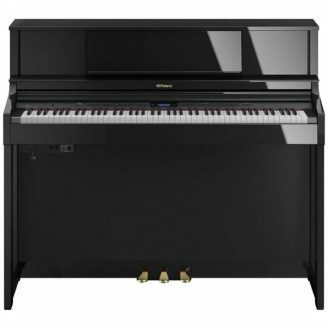 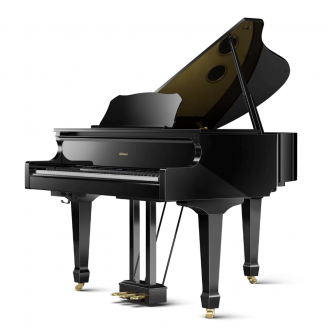 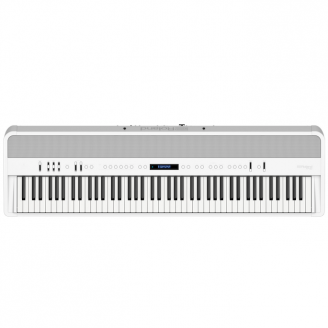 We have a large range of Roland digital pianos to suit every budget and playing ability. 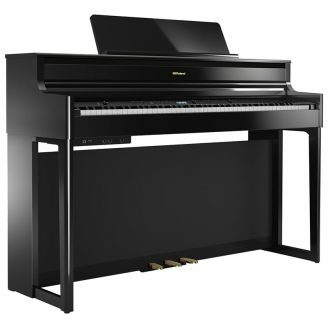 If you happen to FIND A BETTER PRICE? 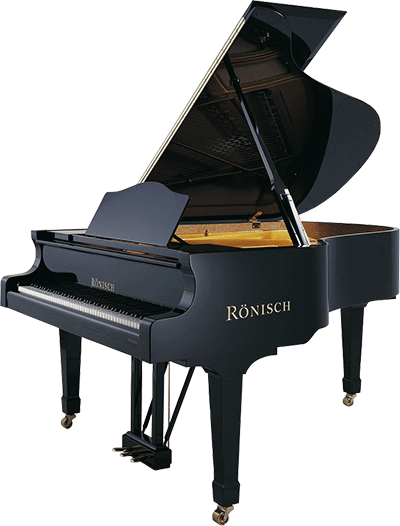 WE’LL MATCH IT!